A trip to Prague is never just any trip. It is always a trip with class, with history and romanticism, because the very essence of the city so demands it of us. 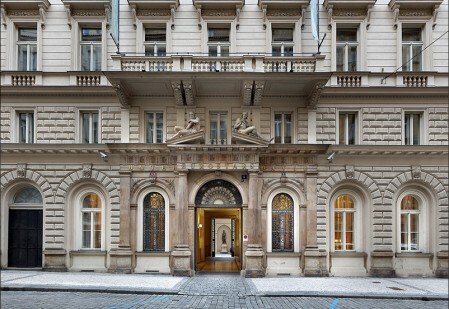 The Eurostars David is accommodation that meets the demands of a city like Prague. It is a hotel with history, having lived through innumerable happenings and, at the same time, a hotel with a renewed, youthful spirit which nowadays shows in its interior design a perfect merging of the classical with the latest in avant-garde trends. Nonstop, výstavy pro vážné zájemce pouze po předchozí domluvě.